The Kennon Family began in the automotive business in 1926 when R. M. Kennon, Sr. became the General Manager of a large Ford Dealership in Lake City, Florida. Six years later in 1932, Mr. Kennon moved to Tifton and purchased the Ford Car Dealership. Unknown to him at the time of purchase, a "barn full" of Fordson tractors was included. Mr. Kennon began taking mules as trade-ins on the tractors, thus necessitating the purchase of a farm, on which to keep the mules until they were sold. Over the years, this business has evolved into many diversified businesses for the Kennons. These included a Ford Car Dealership, a Pontiac Dealership, a Cities Services Wholesale Gasoline Distributorship, real estate, tractor companies and banking. After having served 32 years as the Chairman of the Board of First Community Bank of Tifton, Mr. Kennon, Sr. continued as Chairman Emeritus until his death in November 2004 at age 98. 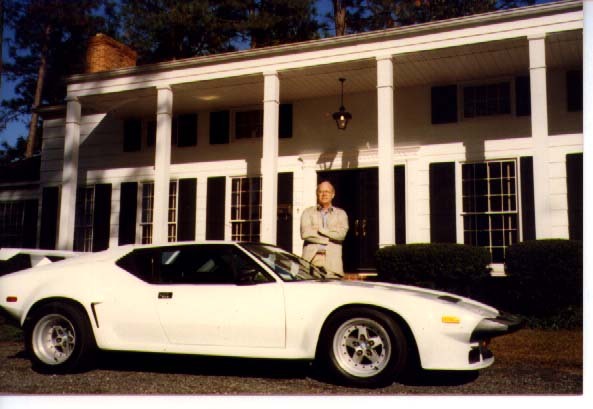 His son, Bob Kennon, has dealt with sports and exotic cars as a hobby since he was a teenager. He has been active in the export and import markets over the past 30 years. He graduated from Emory University with a degree in International Finance and did post-graduate study at universities in Holland, Germany, and Egypt, as well as the University of Georgia Law School. He raced sports cars on the SCCA Circuit and holds several pilot ratings. Bob purchased the family business in the sixties and expanded them to include more tractor and machinery companies, a heavy equipment import - export operation, equipment rental companies, a center pivot irrigation company, as well as a Land Company. 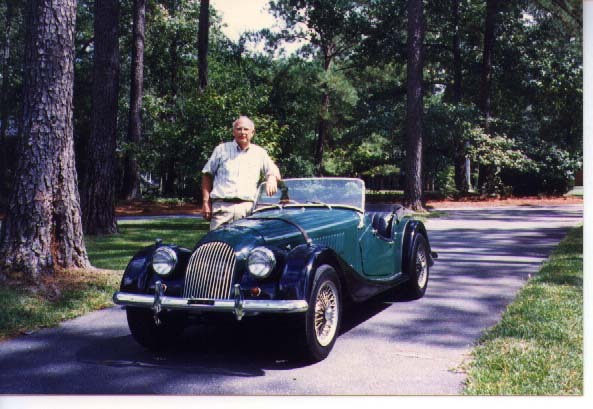 He retired from these companies in 1989 and formed Auto Quest™. Auto Quest buys and sells all types of investment, exotic and high performance vehicles on an international scale. The 10,000-sq. ft. building was extensively remodeled in 1992 to better accommodate the inventory. Approximately 40 vehicles can be displayed inside the building, with many more on the grounds. In 1999 Bob's wife Ann, remodeled the old parts department inside Auto Quest™ and opened the Cabin Shop. It specializes in high end clothing for men and women at outlet prices, accessories for the country home and office as well as unique gift items. The dealership is strategically located at exit 62 (formerly Exit 18) on I-75 in Tifton, Ga., which is the major transportation intersection in South Georgia. At this exit the South Georgia Parkway, U.S. 82, and U.S. 319 intersect, allowing direct access to I-95, I-75 and I-10. Auto Quest™ Investment Cars maintains an extensive computer database of all types of cars, motorcycles, etc., for sale throughout the US and Europe. If you want a car not in our inventory, please call or e-mail us. If you wish to sell a vehicle, call, fax, e-mail, or mail a complete description, including photos. Your vehicle will be included in our database.